I'd love this! I've always wanted to try different colors, but all my money seems to go to the kids! And I love honey lust! I think Nylon is the one that appeals to me the most as I prefer more neutral colors. 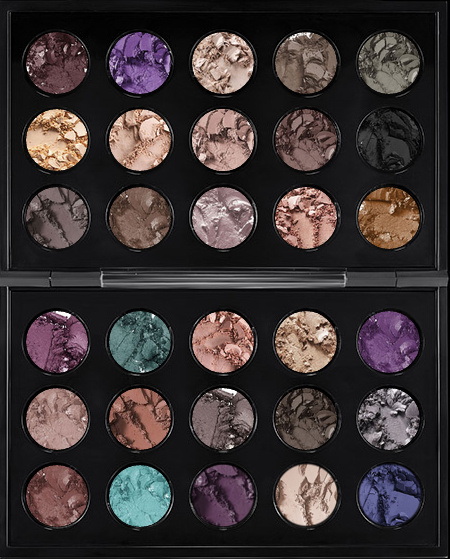 I've never had a chance to try MAC eyeshadows, but I'd love to, everyone recommends that brand so much! I would love to try Haux. Half the fun is the mystery of going for something new. nake lunch, steamy. I like light colors like pink/lt brown.